The Idyllic pentagon shaped enclosure from Phoenix combines classic looks with an excellent specification. 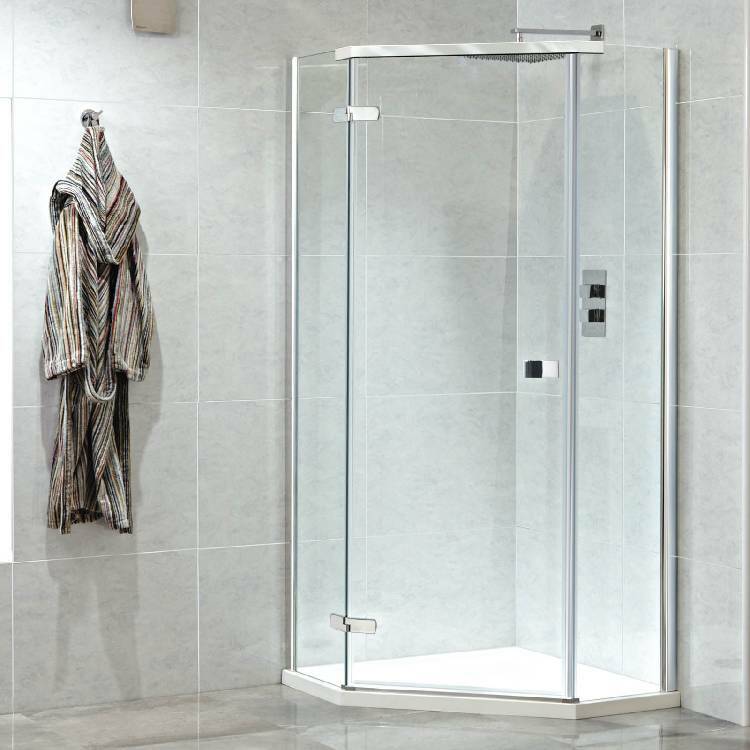 As an alternative to a corner quadrant the pentagon design features a flat hinged glass door opening to provide a wide access space. The door is supported by great quality slim hinges sourced from Italy. At this price the Idyllic Neo will be a popular choice for those looking to add the perfect showering space to their bathroom. The unit features thick 8mm glass to create an environment that will whisk you away from the toil to refresh even if only for a few minutes. The inner surface has been treated with an easy clean formula to prevent the build up of limescale, no more cleaning required. 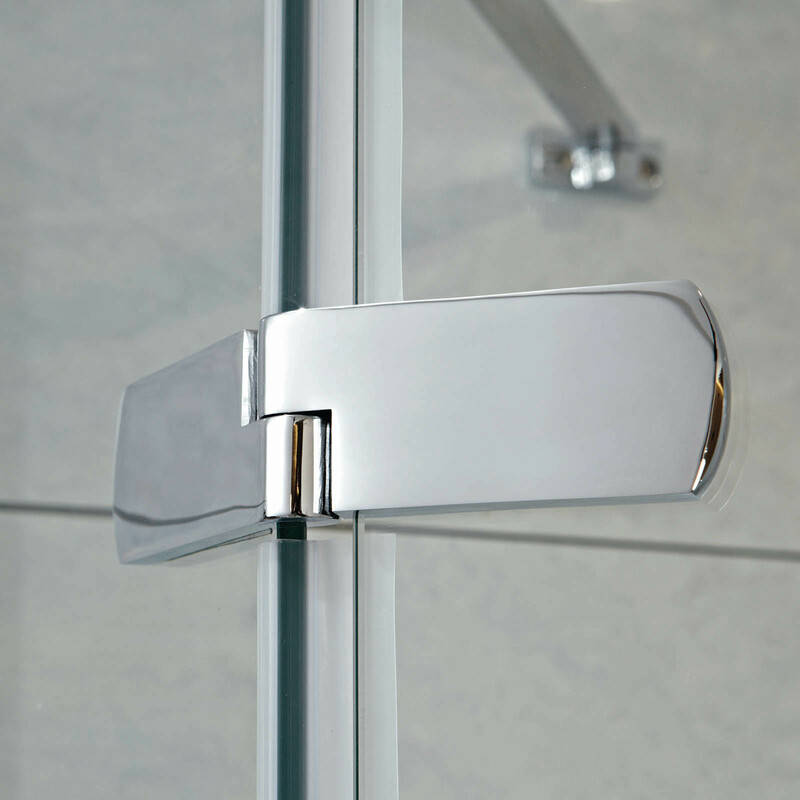 With its frameless minimalist design Phoenix now incorporates a top door support to hold the door and panels securely in place. The support joins the 2 fixed pieces of glass together to create a robust space, while the frameless door swings open beneath. The tall enclosure has a truly modern look that should appeal to lots of households. 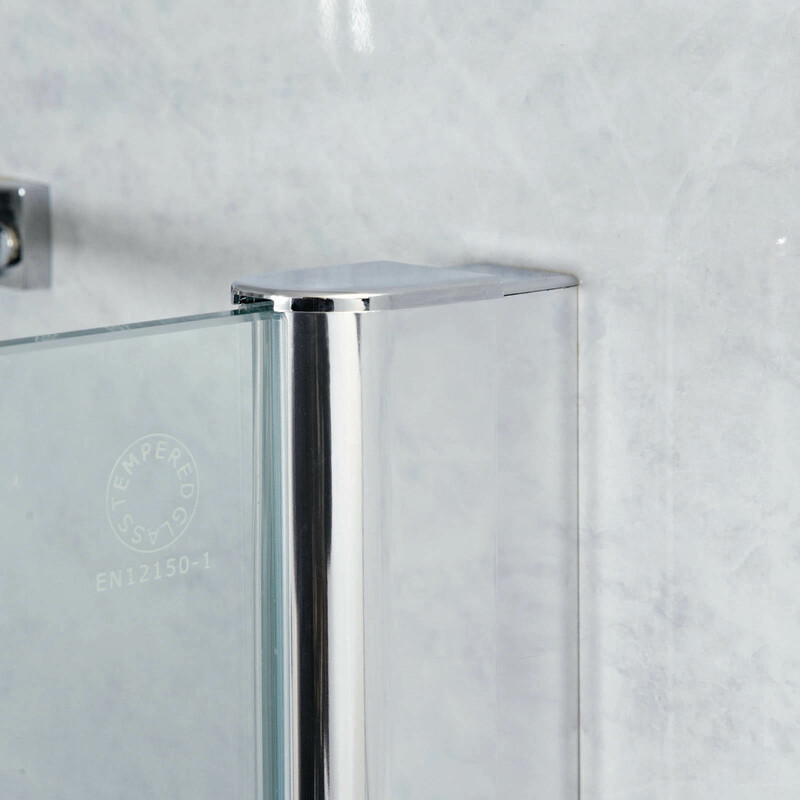 Choose between 2 compatible shower tray options from the drop down menu. The Phoenix branded shower tray is slim and sleek and creates a minimalist look. 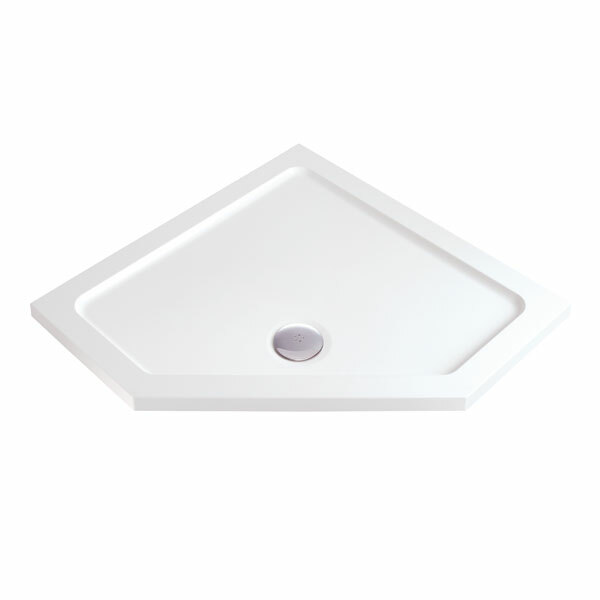 This comes complete with a fast flow 90mm waste. 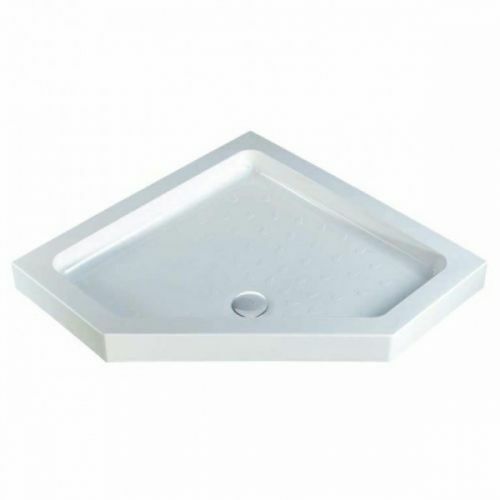 Alternatively the MX 90mm high walled shower tray creates a robust space you can step into.This comes complete with a 50mm waste. Free Delivery of this item to most locations.